Leslie R. Barineau has maintained a diverse practice for 30 years in representing individuals in cases involving wrongful death, personal injury and workers' compensation litigation, social security disability, probate and domestic relations. In 1991, Leslie joined with her husband, Richard to form the law firm of Barineau & Barineau. Leslie maintained her diverse practice and Richard handled complex insurance fraud litigation for individuals against major insurance companies. Since the death of Richard in 1999, Barineau & Barineau has continued to represent individuals from all walks of life with a commitment to providing outstanding legal representation and professionalism to each client regardless of the case. 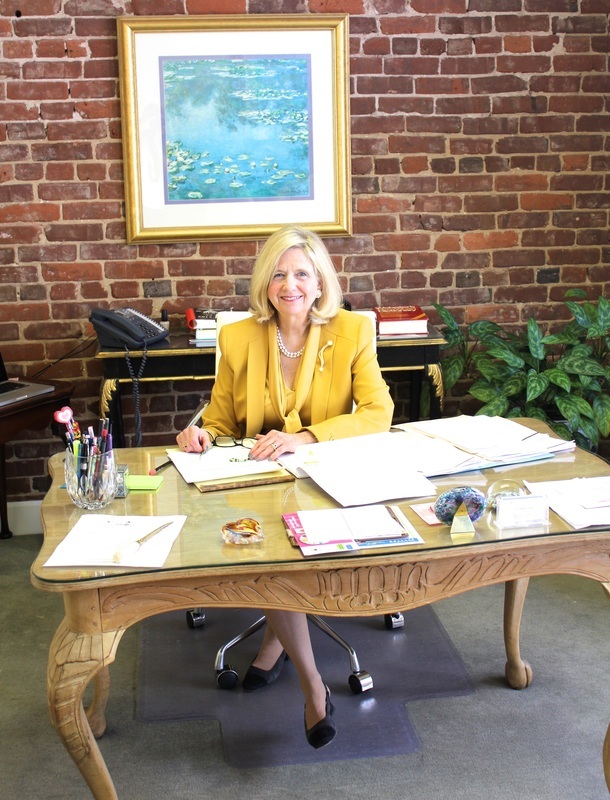 Leslie has developed a client base on referrals from other clients, friends, family and fellow attorneys. Leslie R. Barineau and the law firm of Barineau and Barineau look forward to assisting you with your legal needs.